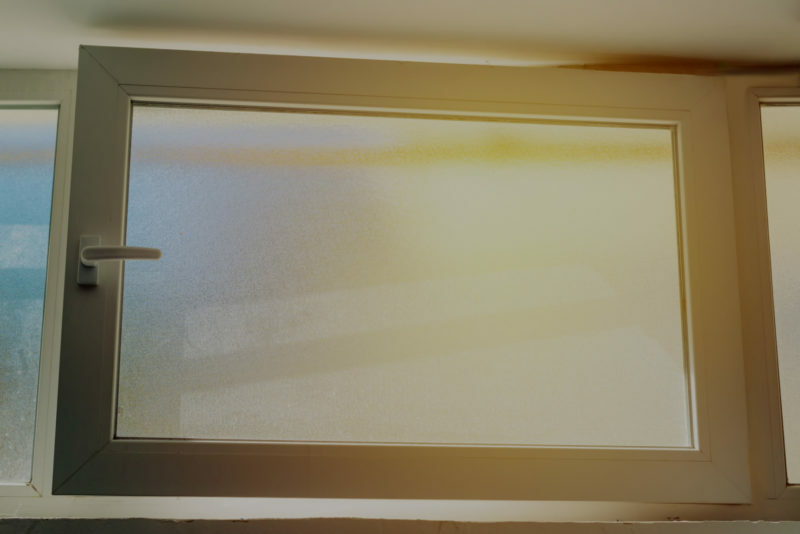 If you are considering installing uPVC windows into a property, whether it be a new property or one that has old and rotting windows, then you are on the right track. 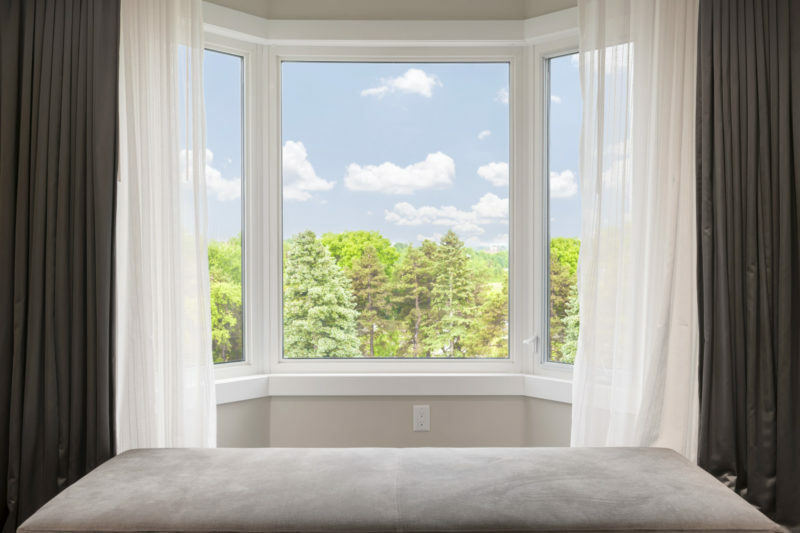 We will discuss in this article what makes a uPVC window such a good choice in comparison to a wooden window or an aluminum window. By the time you have finished this brief article, you will know if these windows are the correct choice for you. 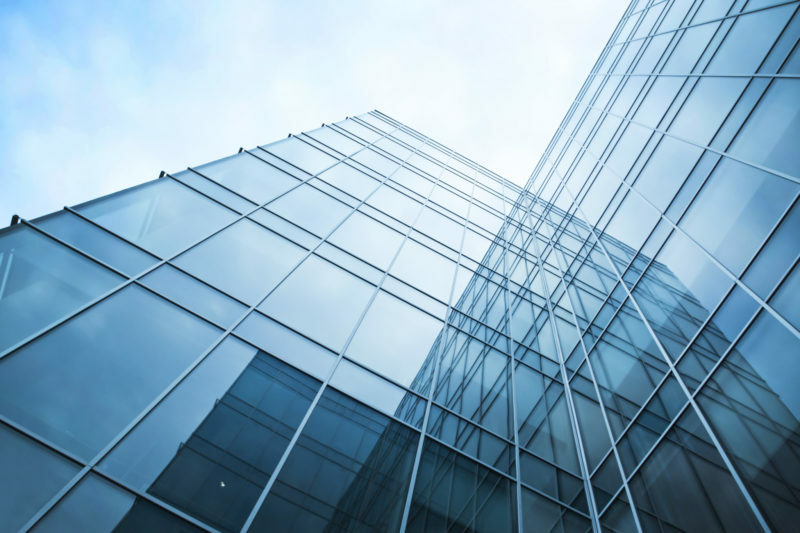 These windows have many advantages over their counterparts. 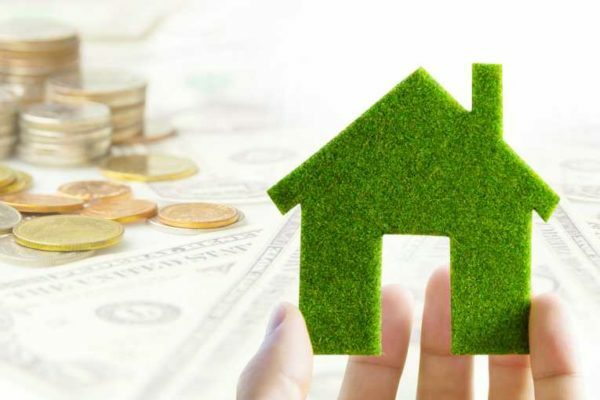 One of the best features is that they provide such improved energy efficiency to a home. This is the biggest reason why so many install them. 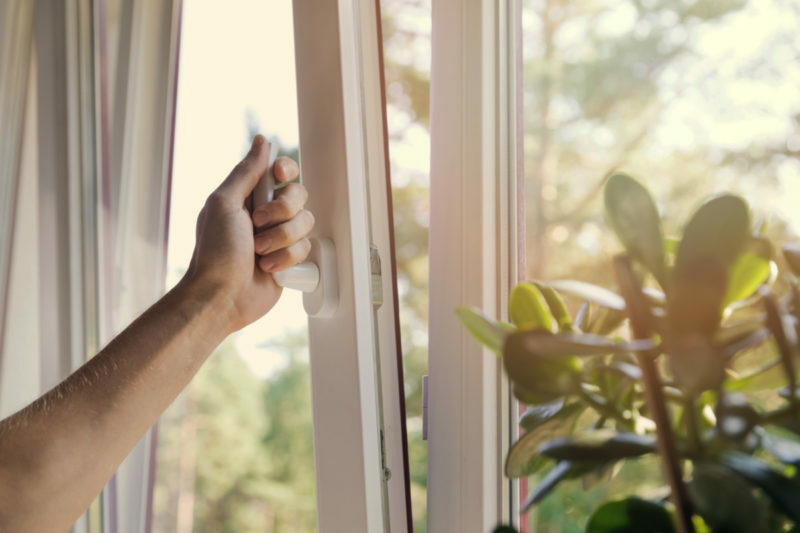 Taking the frame and glazing as a unit, uPVC windows offer excellent insulation and can dramatically improve the thermal capacity of your home. This, in turn, can have a huge beneficial effect on your heating bill. These windows are a low maintenance choice of window. They do require cleaning to keep them looking fresh, but a what window doesn’t? 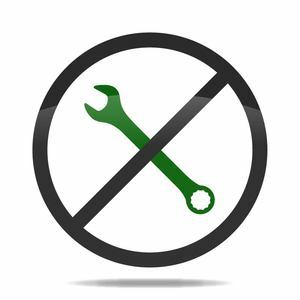 Apart from occasional cleaning and general lubrication of moving parts, it is generally maintenance-free. Compare this to a wooden window, which has to be painted every 5-7 years, depending on the weather conditions, in order to deter decaying of the wood and warping of the frame. Any window supplier will attest to the fact that a uPVC window needs a lot less care and maintenance than most other window types. 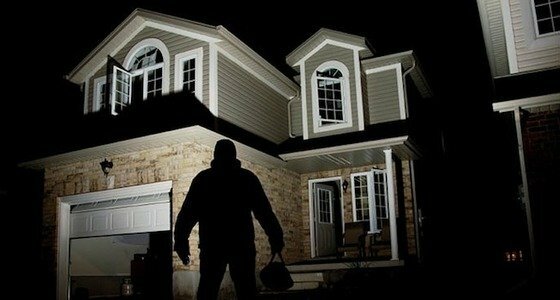 A large percentage of break-ins to domestic properties are through windows. 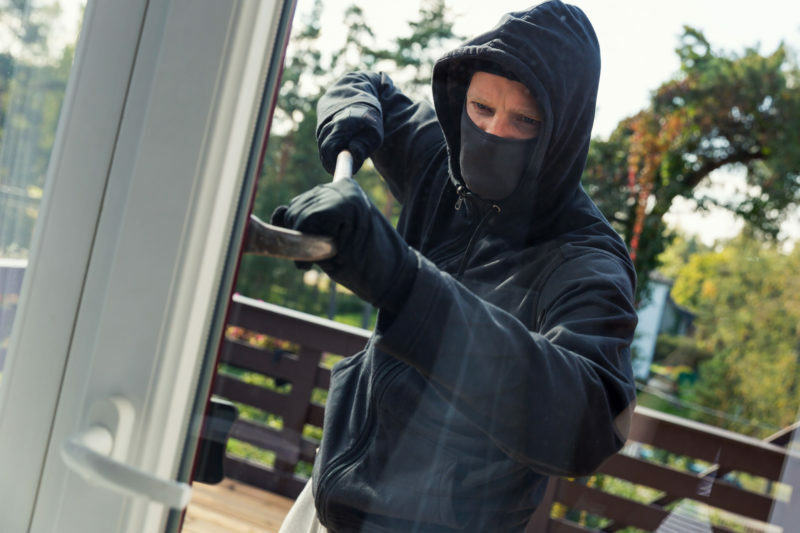 Many times, burglars will target windows, as they are often left open and even if they are closed, can be a simple job to force open. 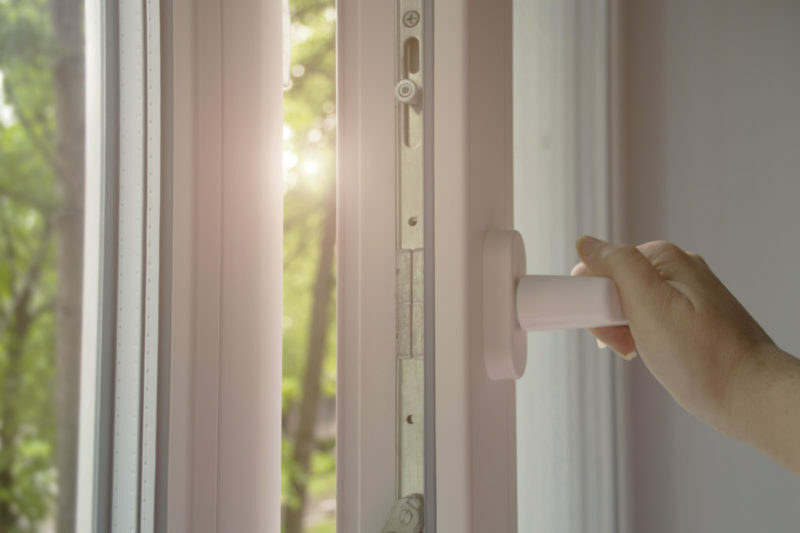 This is not the case with a good quality uPVC window, which will normally have a multi-point locking system built into the frame. 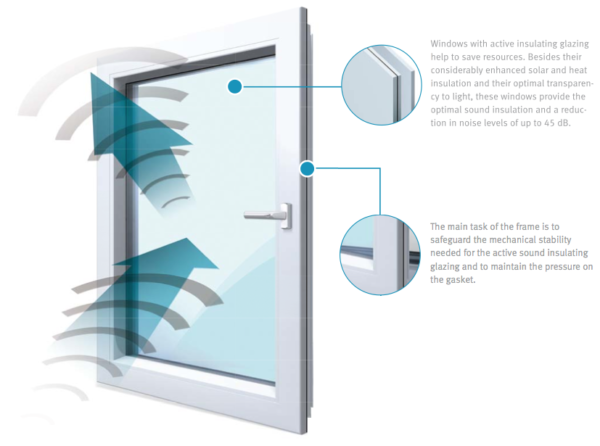 This, added to the fact that the glazing in these windows is usually pretty strong, means added security for your home. Speaking of noise, uPVC windows are a useful aid in suppressing noise pollution. This can depend on the type of glazing installed into the window frame. 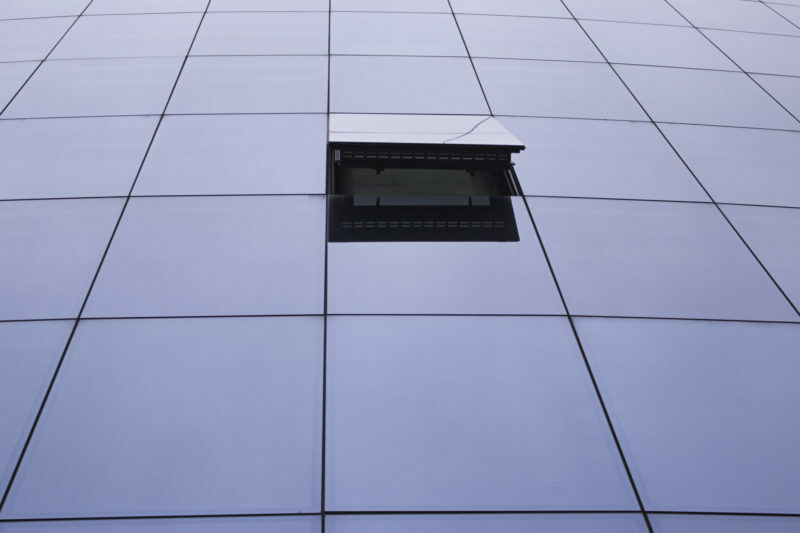 Special sound suppressing glazing can be an option if you are in a location that experiences heavy noise pollution. 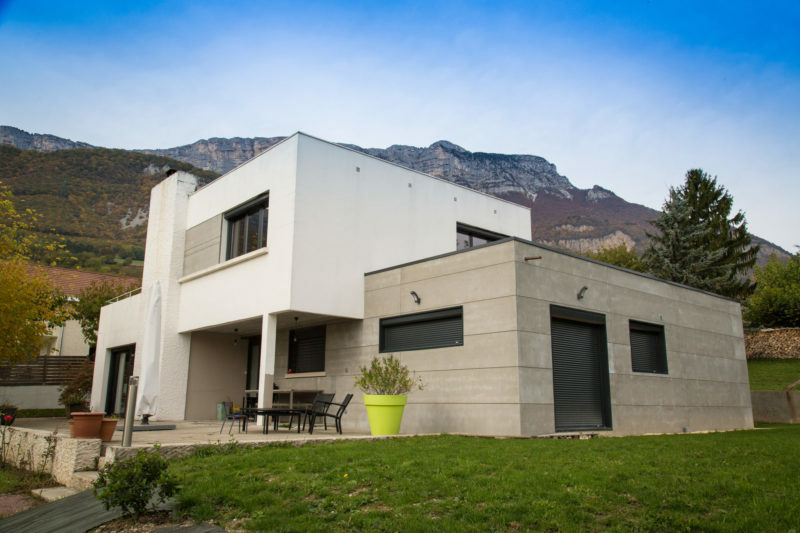 A couple common arguments over uPVC windows is that they are nearly always white in color and that the range of styles that these windows are available in is limited. This may have been true in the past, but there have been huge technological advances made in their production over recent years. You can now get one in almost any style or color that you can get any other type of window in. 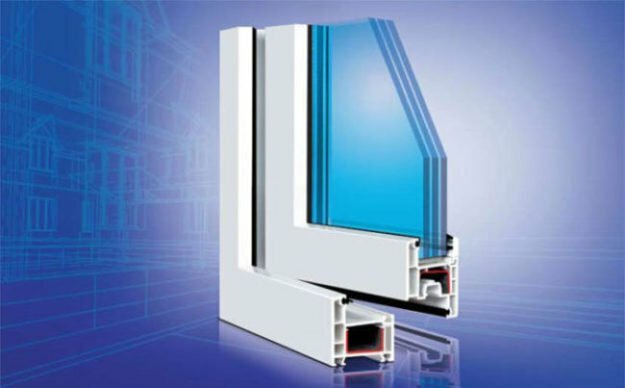 By the way, if you need upvc windows, we can help you.